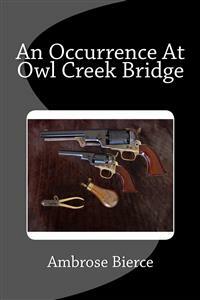 Ambrose Bierce’s haunting 1890 short story An Occurrence At Owl Creek Bridge has a modern twist ending that never gets old. The narrative concerns the final thoughts of a Southern planter as he is being hanged by Union soldiers. In the brief period between the tightening of the noose and the actual breaking of his neck, something happens. The rope breaks and the man escapes. Or the man imagines he escapes. Which is it? An Occurrence At Owl Creek Bridge by Ambrose Bierce. First published in 1890. This edition published 2016 by Enhanced Media. All rights reserved.